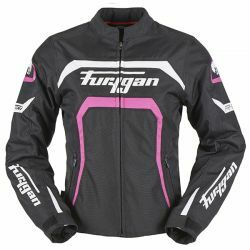 Furygan There are 4 products. Make your way through the urban jungle in style with the Zeno. 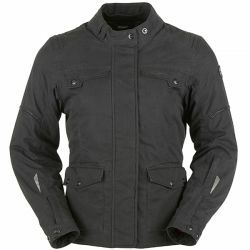 And since it also offers great comfort and protection, you’ll be equally at ease riding narrow city streets or the open highway, whatever the weather. 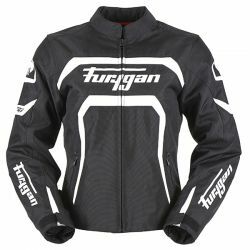 Available in a large choice of colours, thearresting Furygan Mystic makes you want to getriding. 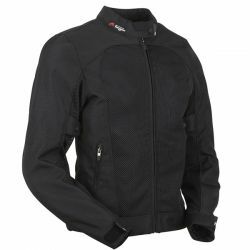 You’ll be turning heads, that’s for sure.But it also sports all the key features needed ina bike jacket. For summer 2015, the Mistral evolves to offermore subtlety and ventilation, without betrayingthe Genesis concept : to make Furygan'sprotection, comfort and style accessible to theall. CE homologated, the Mistral is now inaddition equipped with the new ergonomicD3O protectors.